Knowing that the Internet means a whole load of things to different people is the key to increasing your return on investment. It keeps you from going after a market that will not help you realize your business goals. You need more than online exposure to boost your sales and grow your business. A refined keyword strategy can help you zero in on the most profitable market segment to increase your conversion rates. Resist the urge to use short-tail keywords as they will only cause you to blow through your budget with dismal returns on investment. Such keywords aim to draw massive traffic to a website and are usually dominated by large companies with deep pockets. Long-tail keywords, on the other hand, boast low search volumes but will draw people with buying intent to your site. These are people searching for a specific product and will readily acquire the products if you’re convincing enough. Long-tail keywords direct qualified traffic to your site, which gives you a greater chance of converting the visitor to a buyer customer. Your site is a marketing tool that you can use to drive sales. It provides you with a convenient way to connect with potential customers and inform them of your products and offering. As such, you need to make it easy for them to access the site. A user-friendly interface makes it easy for them navigate your site. In addition to making the site mobile-friendly, you want to ensure that it loads pretty quickly. The ideal load speed is about two seconds; any longer than that, and you will hurt your rankings on the search engines. Web visitors have no time to wait for your site to load, increasing your bounce rate. You want to make sure your visitors are safe and secure and that they have an enjoyable experience. That way, you can convince them to linger long enough to look over your products and services. Getting your site at the top of the SERPs is just but the beginning of your marketing journey. Getting there increases your exposure and drives people to look over your site. Now that you have their attention, you need to make your marketing message count. That means you must populate your pages with top-notch content that solves the user’s needs. Great content is all about filling user needs, solving a problem for them, and eliminating a vital pain point. This is not the time to wax lyrical about your products and systems. The reader wants to know how your products improve their lives. Answer this question, and you’re off to a flying start. 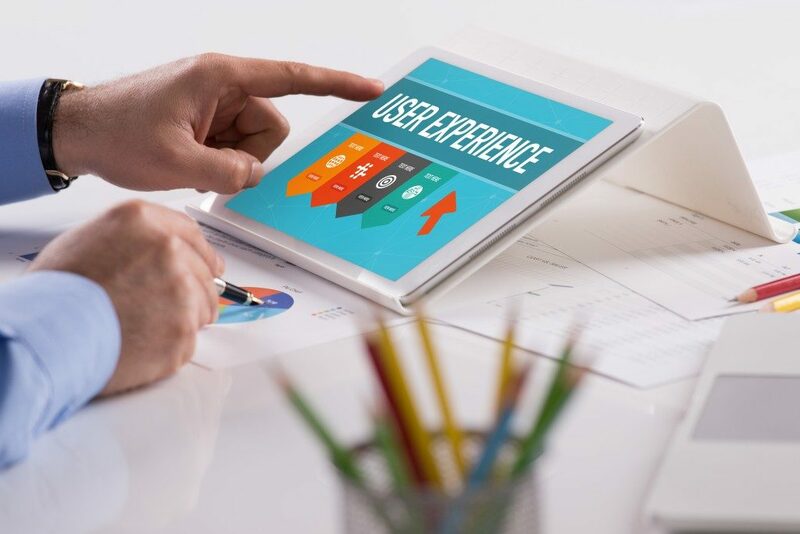 Focusing your efforts on improving the experience of the readers visiting your site increases your success rate. You will not only grow the traffic but also boost the conversion rates as it lets you target the right market segment. More than just increasing your online presence, it enables you to connect with the people in need of your products and services.